Last week, Delaware signed into law the creation of a new corporate form called the public benefit corporation. Delaware is the 19th state to enact such legislation. Public benefit corporations are sort of like nonprofit/for profit hybrids: they allow business leaders to consider public interest and societal impact in addition to profit. 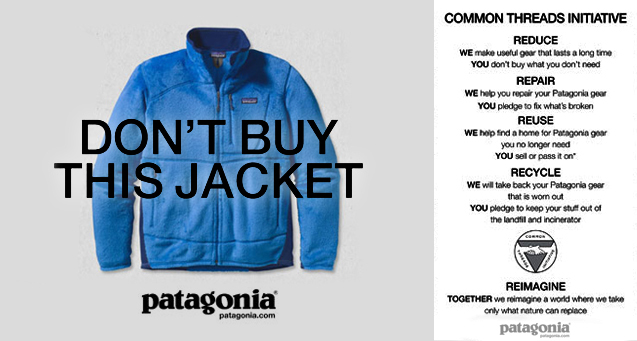 Well-known public benefit corporations include Patagonia, Method Soap, and Warby Parker. While many other states have already adopted this legislation, Delaware is critical because of its unique guidelines for incorporation, for businesses or nonprofits. In layman’s terms, they are more loose than other states. And because of that, more than half of all U.S. public companies are incorporated in Delaware. I am thrilled with the movement toward this type of thinking. I think we all need to think outside the box about structure and mission of for profit corporations, nonprofits, government, and anything in between. In fact, I want us to think even more broadly about what that in between could be. I’m not just talking collaboration, but I’m talking about new types of corporations that can really make a difference. There are such creative ways to think about the difference that a corporation can make, whether it involve profit or not. And I think public benefit corporations are a great way to start.